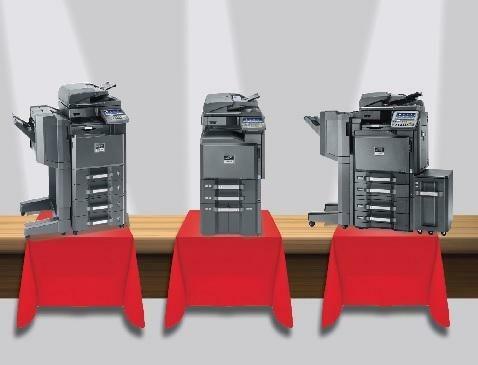 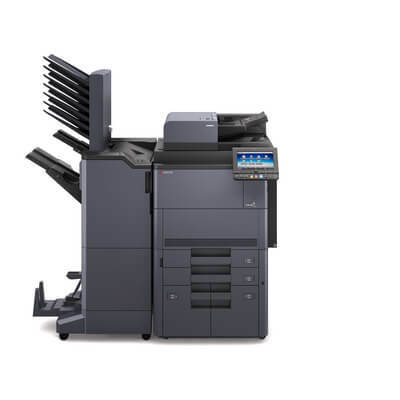 All the best KYOCERA has to offer comes together in this uncompromising MFP. 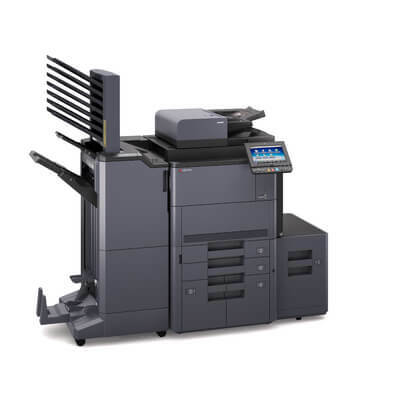 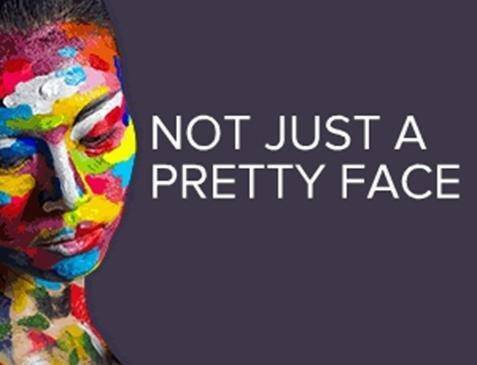 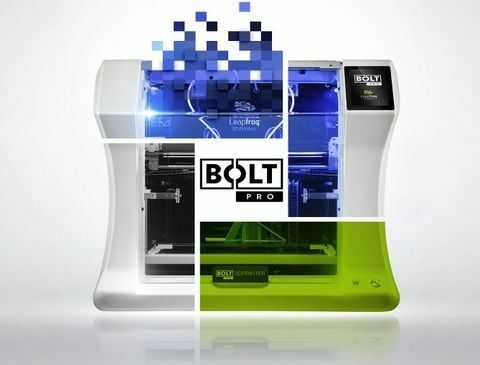 With a print speed of up to 80 A4 pages per minute for black and white and 70 pages per minute for colour, this device offers vivid image output at true 1200 x 1200 dpi resolution. 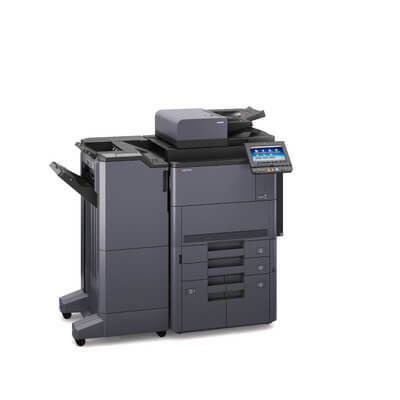 What’s more, the TASKalfa 8052ci offers professional finishing capability including optional booklet making and a maximum paper input capacity of 7,650 sheets meaning users really have a device that meets their most demanding needs. 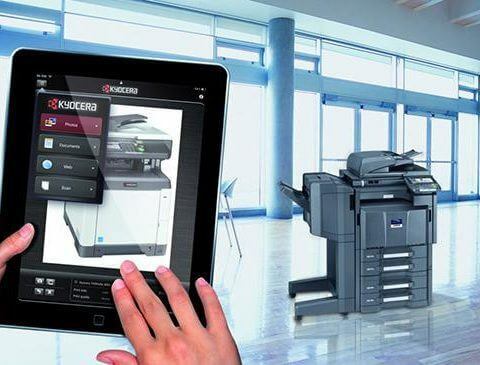 An intuitive 9” colour touch screen makes access to all device functions simplicity itself whilst integration of workflow solutions and the addition of an optional Fiery controller will further boost user productivity. 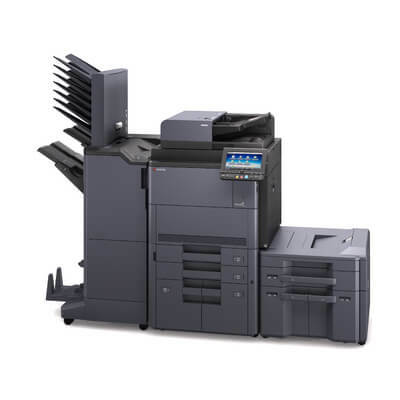 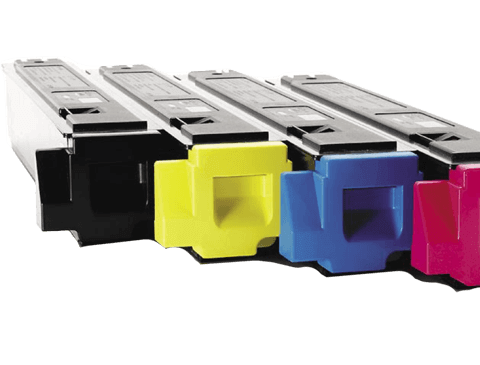 Importantly the MFPs result in lower costs and features designed to help the user avoid waste, such as the toner lock technology which means toner can only be replaced when empty as it automatically opens for easy replacement.